Our precision pinch tube valves for the controlled dispensing of most fluids and adhesives. Fluid is fed under pressure to the polyethylene tube inside the valve. This is pinched closed and opens up when dispensing. The tube is designed to last long periods and replacements are supplied in packs of ten. The benefit of these valves is that there is no potential of curable adhesives damaging the valve as the tube is just changed. Ideal for reactive adhesives and two part epoxies. Pinch valves are used for dispensing most low to medium viscosity fluids. Using disposable pinch tubes eliminates the need for maintenance and cleaning. Low cost, quick to setup and easy to use. Whether dispensing by hand control or on a production line, pinch valves will handle cyanoacrylates, UV cure, anaerobics, inks, paints, solvents, primers and activators. As these valves use plastic replacement pinch tubes, they are maintenance free and can handle fluids that can cure or set. Use our valve selection guide page or click here for PDF datasheet selection guide. Precision valves will dispense accurate deposits direct from syringes, cartridges or pressure pots. Valves operate with minimal maintenance, ensuring clean and accurate dispensing whether used by hand, fixed on a production line or mounted onto an XYZ robot. TS1212 Pinch Tubes in clear (natural) and black (opaque) colours. Natural for most materials and black for UV cure adhesives. Polyethylene or Polyurethane tubes. Luer lock attachment. Maximum pressure 60 psi. Use with TS1212 air operated valve only. All prices are for sealed packs of (10). TS1201 Pinch Tubes in clear (natural) and black (opaque) colours. Natural for most materials and black for UV cure adhesives. Polyethylene or Polyurethane tubes. Luer lock attachment. Maximum pressure 60 psi. Use with TS1201 manual hand valve only. All prices are for sealed packs of (10). Fluid Line tubes in clear (natural) and black (opaque) colours. Natural for most materials and black for UV cure adhesives. Polyethylene tubes with luer lock attachment. Maximum pressure 60 psi. 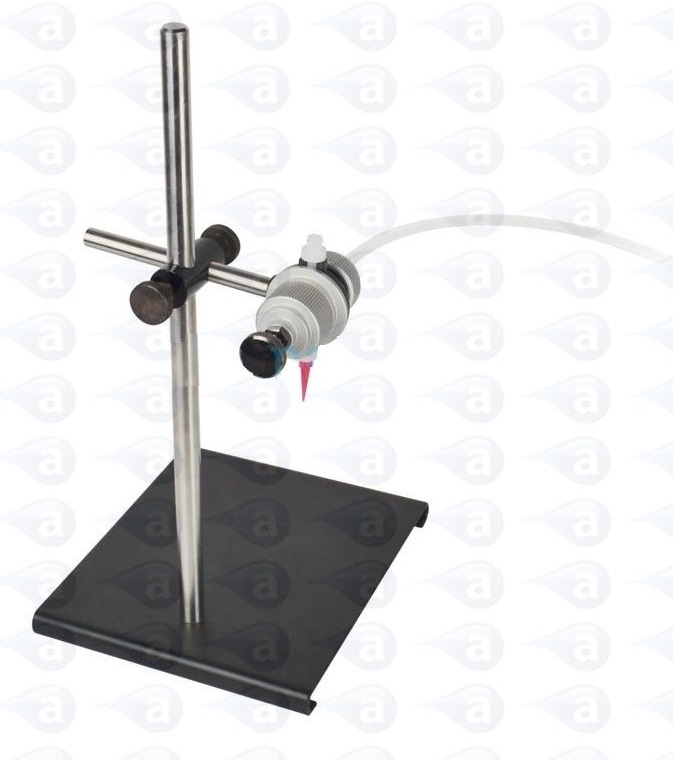 Use with dispensing valves, pressure pots, cartridges and syringe barrels. Length options. All prices are for sealed packs of (10).